Gloria Tramontin Struck is 90. Yes, ninety years old! And she rides HD Heritage Softail Classic 2004. 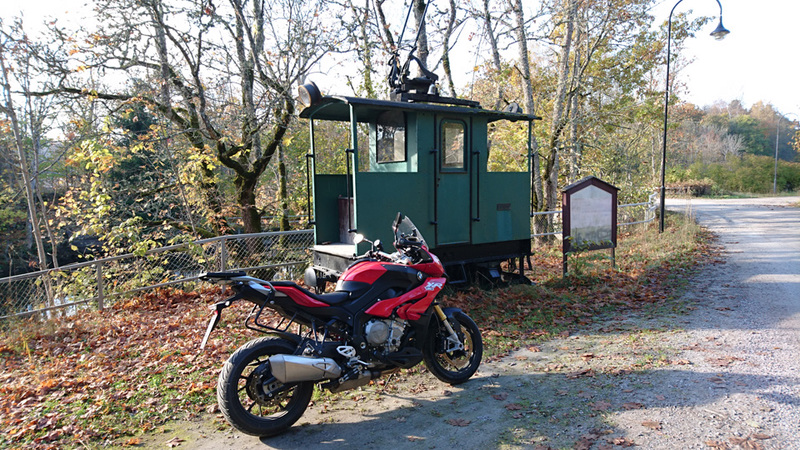 She’s been riding a motorcycle for 74 years ans she has a goal…. Still ride a motorcycle when she’s 100!! Way to go Granny! Make life a ride! It was such a wonderful weather today! I took my XR and rode west. I had few motocache missing from my found list. But first I took Mustio ironworks area because I wanted to make a new cache there! That is an old mining locomotive from 1903. Both vehicles are made in Germany. Then I continued on with some gravel-road riding. This time of the year they are in very good condition! Then finally I reached my destination very close to Hanko city (Most southern point of Finland). There is a spring that bubbles clear water all year. And this spring is famous because the wife of Russian tsar Alexander III wanted to stop here and drink many times on her boat trips in the gulf of Finland. Her name was Dagmar. 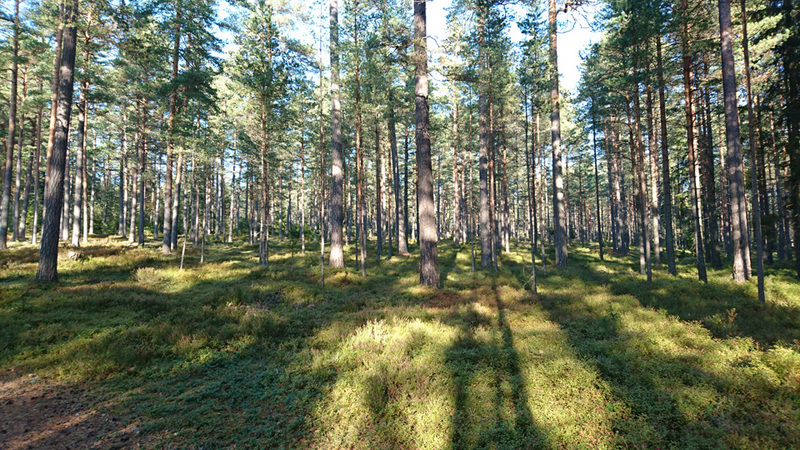 The forrest around the spring is very nice! And the water in the spring is crystal clear! 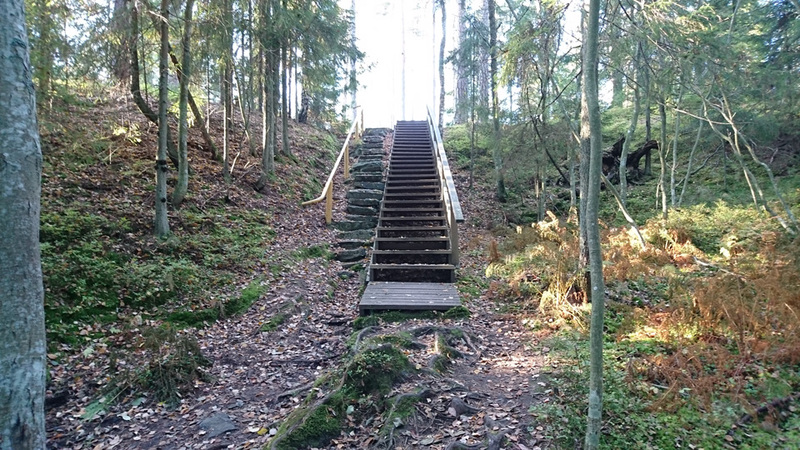 There are 2 different kind of stairs to the spring: The old stone stairs and the new wooden stairs. Took this ride again… I have to make it at least once in a year and it really is a special ride. 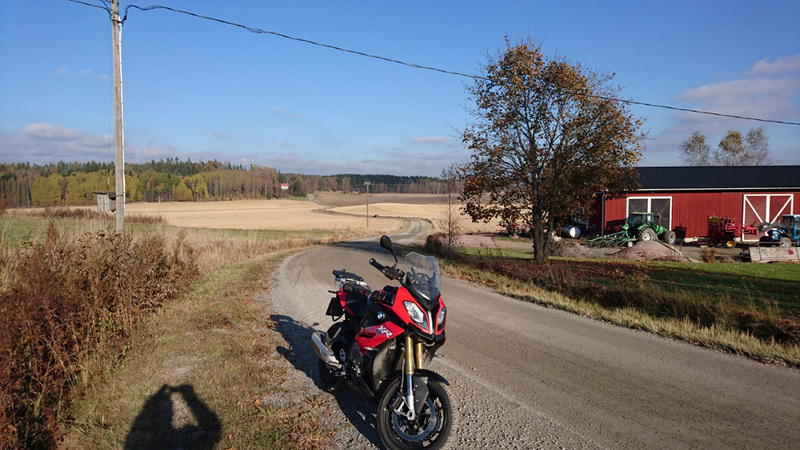 The road has nice corners…. 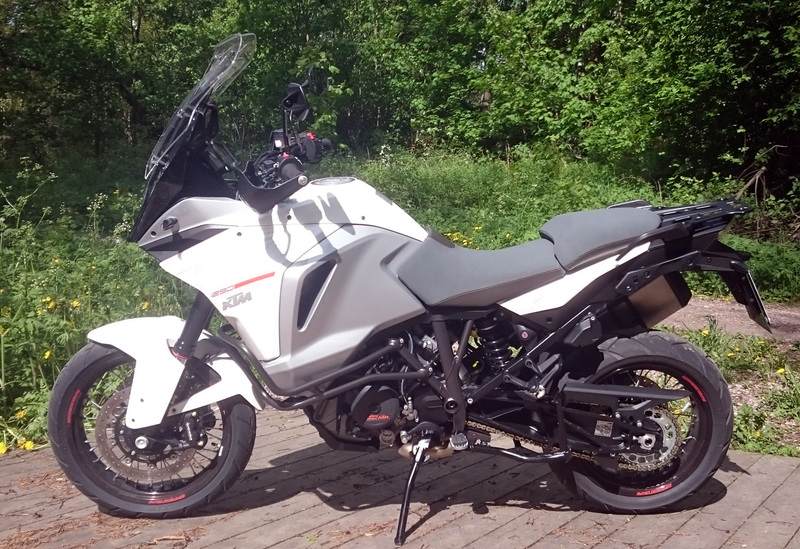 with VERY NICE uphills and downhills and that makes the bike maybe a fly a bit… if you turn the throttle in a right place just a little! It’s definitely a top 3 road in Finland!